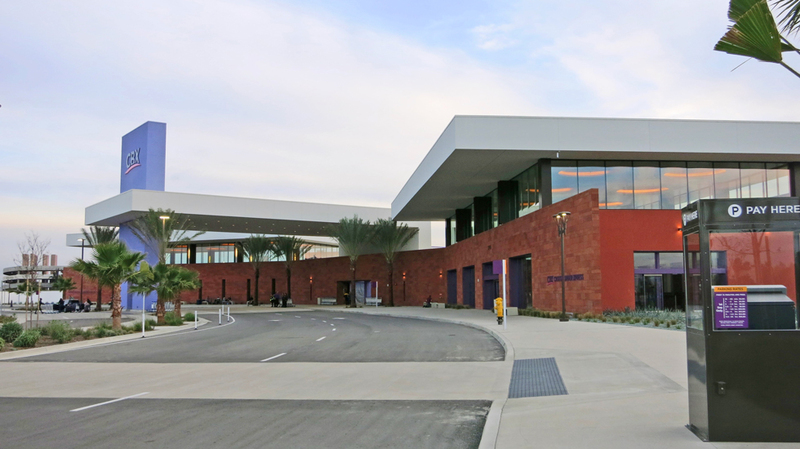 The project will include the development of a passenger terminal within the United States (U.S.) that will connect directly to the Tijuana International Airport in Mexico via pedestrian bridge. The project also includes the development of commercial, industrial, cargo, and hotel properties. 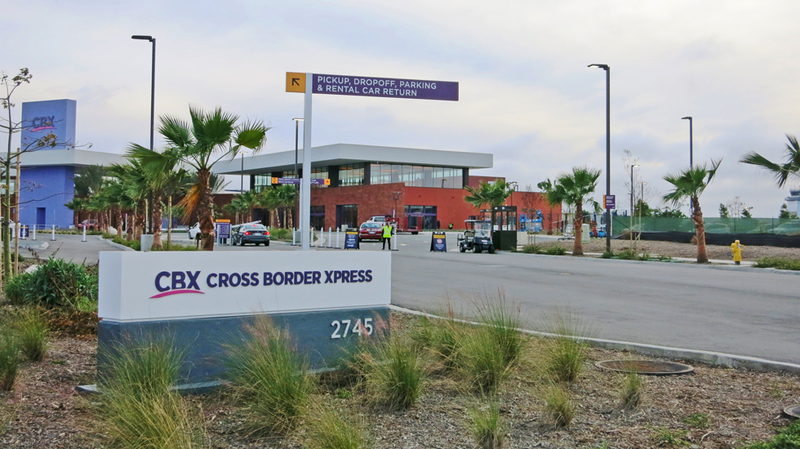 The 57.2-acre site is located east of Brittania Boulevard, west of La Media Road, south of Siempre Viva Road, and north of the U.S./Mexico Border in the City of San Diego, the Otay Mesa Community. 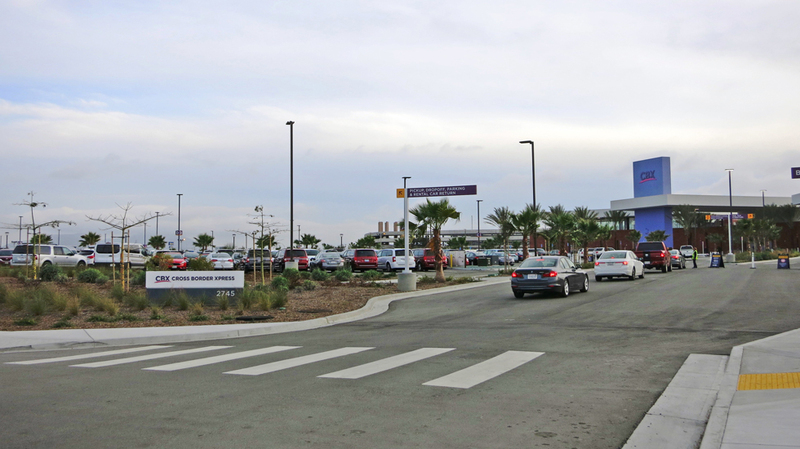 The project is expected to serve the proposed passenger increase of the Tijuana International Airport. 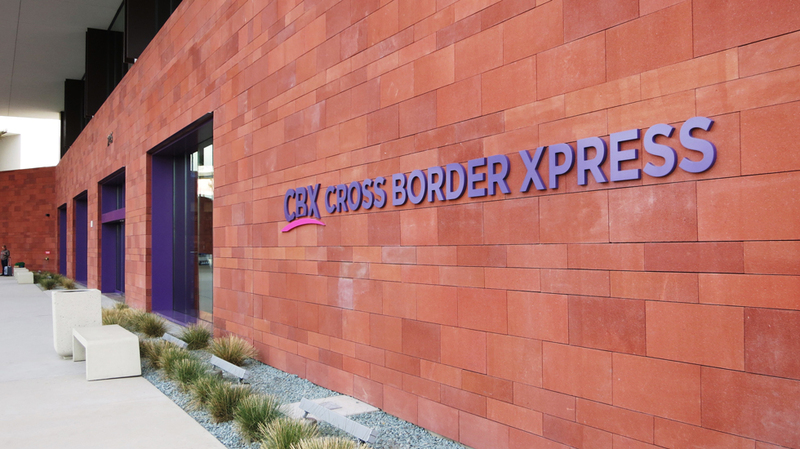 Approximately 17,225 daily passengers are anticipated to utilize the proposed Cross Border Facility (CBF). 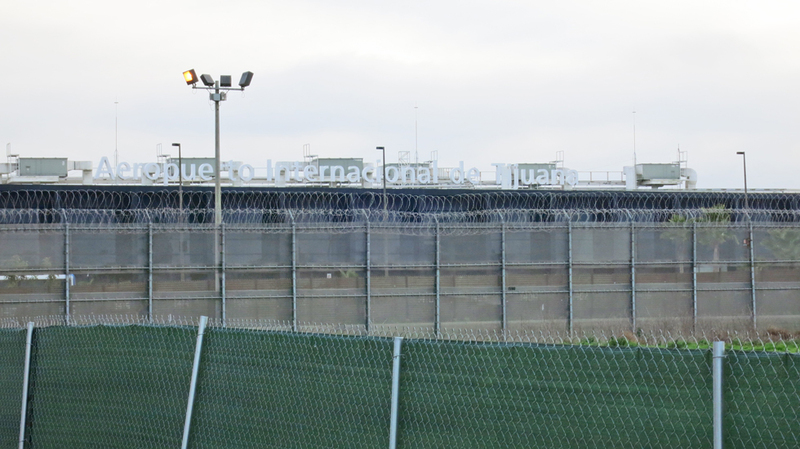 With the addition of a new border crossing for airline passengers, U.S. Immigration and Customs as well as Mexican Immigration and Customs will be present. LSA conducted a comprehensive analysis of traffic impacts associated with the CBF. 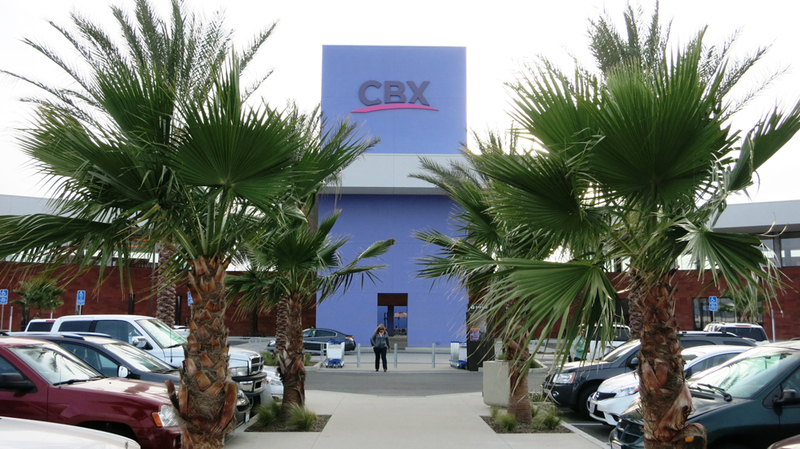 The approved project previously considered two-way public streets within the CBF site. A new proposal would convert these streets to private one-way streets. 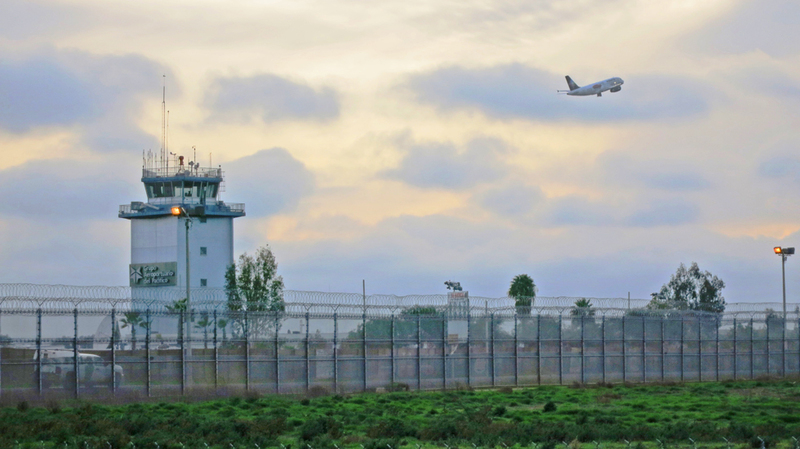 LSA conducted an operational analysis of this change. Based on this analysis, LSA recommended internal roadway and intersection design changes to accommodate the one-way traffic flow on site. The result of LSA’s work provided adequate access to this regional hub with no additional traffic impacts, congestion, or delay to the motoring public. LSA provided transportation planning/engineering consulting services and will be assisting the project team with the development of the proposed project plan. The services included land use intensity, internal access design, adequacy of the two full-access roadways along Siempre Viva Road, stacking requirements, interface with adjacent streets, pedestrian movements, and parking layout.